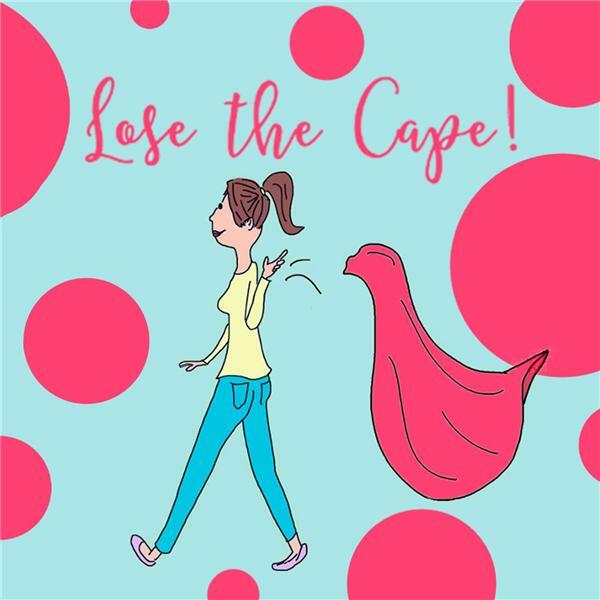 Ep 136 is our monthly Lose the Cape book club. April 2018 featured Just Tell Me I'm Pretty - by Heather LeRoss. don't be fooled by the name - this book is deep and full of surprises.